Write Us to get more details. Schedule a Demo Now ! Your Shipping Company DEFINITELY requires this..
CFR, ILO and OCIMF Guidelines. Even If you are already using a software for rest management, you can't ignore workship! Yes, we assure 100% Compliance as Work-Ship Software is approved by Classification Society (Class approved). Complies with MLC 2006, ILO, STCW & USCG OPA-90 Regimes Worldwide. All Head of Departments on Ship & in Your Office get notified immediately for any Current or Future upcoming Deviations. Work-Ship works on “Real-Time” mode without being online. Advance but Simple Automated and Manual Planners tailor-made to suit Seafarer’s user interface. Easy Planners ensure your Ship ALWAYS remains Compliant with proactive approach. 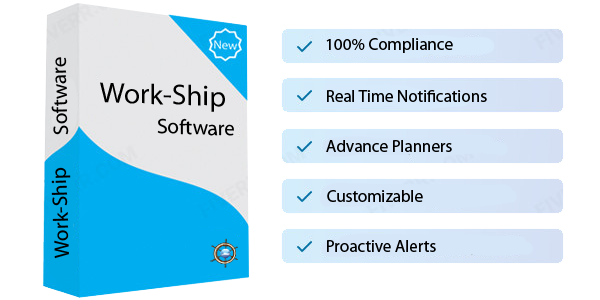 Compliant to Cyber Security requirements for Maritime Software and communication protocols, Work-Ship is one of the first Work & Rest Hours Software to achieve such security level. State of the art system which is Simple for Seafarer user with only 1 input & extremely intelligent with worthy outputs covering each aspect of Compliance with prevailing Regimes. 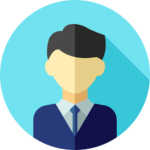 Our in-house Software Development, Research & Quality Assurance teams make every customization possible to meet customer-specific needs. And we can make it all you can think! The system ALERTS all stakeholders immediately on noticing any past, current or upcoming Future Deviations. Uses Machine Learning & Artificial algorithms to ensure proactiveness. 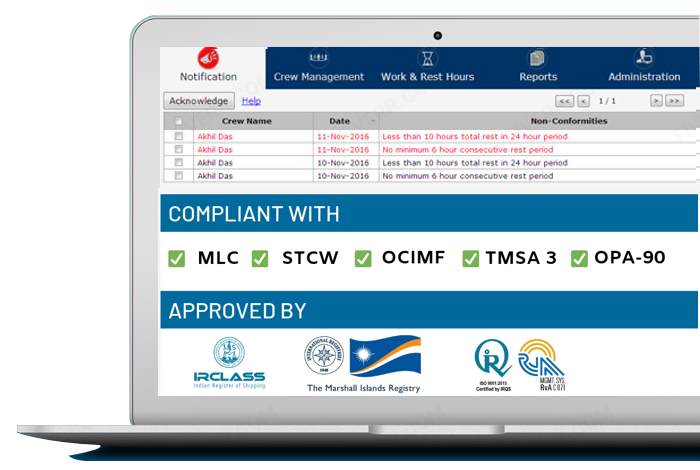 Monitor & analyse deviations onboard or ashore automatically before audits, with Work-Ship you can reach Root cause of violations across your fleet in a glance over any device. Video speaks louder than words! We deeply love our clients, and they love us back! Here is what some of our clients say about us..
You can even use our software free for 90 days ! We are very responsive to messages.